Recently I have been thinking about this watch a lot and doing a bit of internet research. 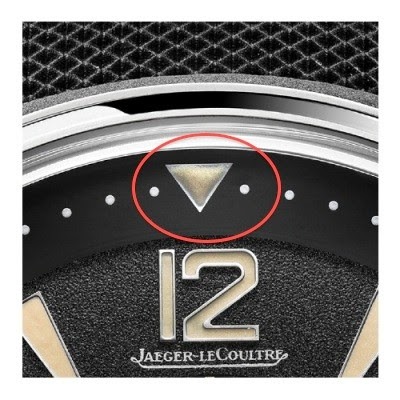 It seems to me that the lume plots are a bit imprecise on the triangle alarm symbol and on the internal rotating bezel. Please see images below ... the first one from JLC's own website and the last two from Watchfinder video. So it doesn't seem to be the case of only one defective sample. In your opinion, is this acceptable? This watch is more expensive than many ss Rolex, which manage to have better lume plots. Thanks in advance and enjoy the rest of your weekend! I would chalk this up to vintage authenticity. But how do we know when it is a tribute to the old world imprecision and when just shoddy workmanship? JLC can do better. They have the know-how, training, people, experience, and tools to apply the lume with no flaws. If Seiko can do it with their robots, then surely the Maison can, too. that I can think of is that those triangles don't have metal borders, so lume might overflow. Not sure how other manufacturers manage to do this. That's why I'm a bit sad to see this imprecision and have a suspicion that it is not really a tribute to the old days. It seems to me that Rolex and Omega are setting the standards pretty high in terms of quality control, despite large production numbers! 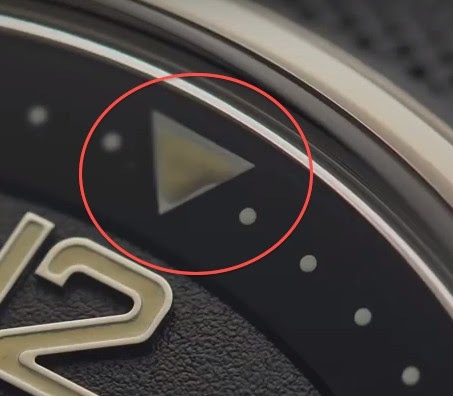 Watchfinder videos has shown these flaws as well. Rolex even had poorly painted GMT hands. You can make a lucrative career doing Daytona dial lumes these days if your good. If it glows at night, it would help me to not wake the bride! Perhaps there is some variation on the dial lume application depending who was working on the cadran plunger that day? 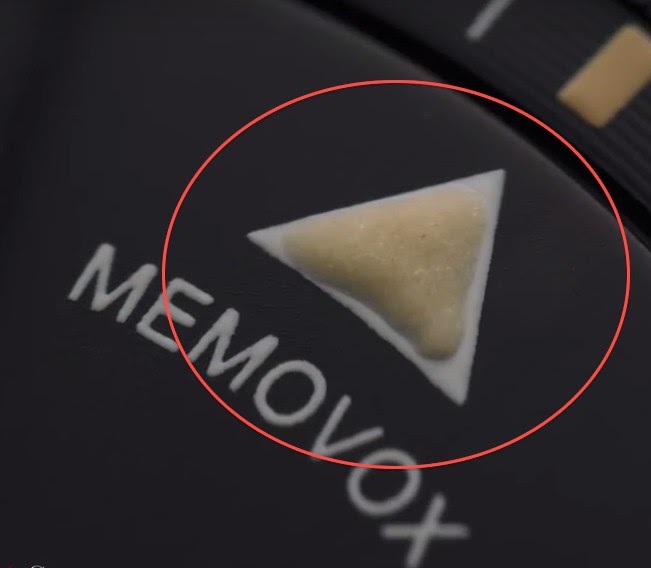 I used a loupe from the boutique to check the two triangle markers. I like this watch because it reminds me of an old mechanical alarm clock when I was growing up.